You could be swinging on a star, lounging on a Downtown Abbey styled chaise or in front of your very own personalised chalk board with the release of Vintage Photobooth’s new Pop Up Sets; A series of custom built photo installations utilising the unique Vintage Photobooth technology; touch screens, soft portrait lighting and instantly branded prints. 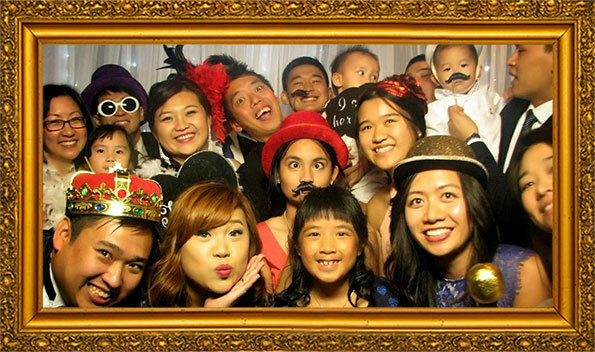 The Pop Up Sets are an open style photobooth experience like no other! Any set, scene or theme can be created! 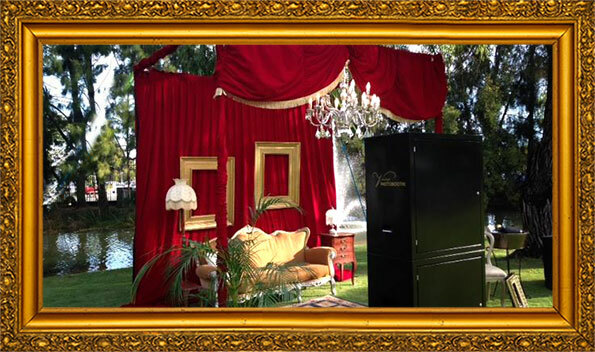 Imagine your guests finding themselves to be part of a Great Gatsby scene, a night time Circus, celebrating Christmas in the Hamptons or in the Moulin Rouge! The experiences are limitless. One of the first photo experiences in Australia appeared in the 1920’s in Melbourne’s Luna Park. This was in the guise of a moon seat. The original now lives in the Melbourne Museum. This was the inspiration behind the series of Pop Up Sets. 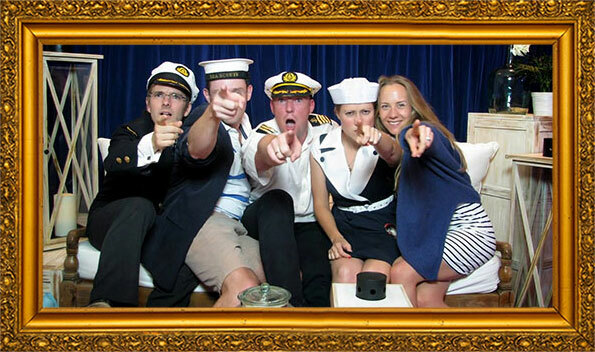 The luna park moon replica became the first in a series of sets incorporated into Vintage Photobooths’ repertoire. 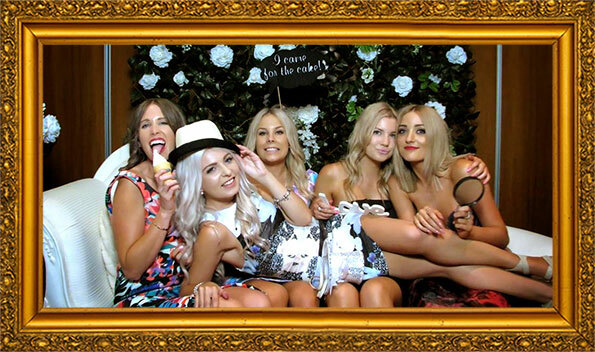 And in true Vintage Photobooth style, the team of business owners around Australia, took this idea and ran with it, creating unforgettable and unique experiences for their clients which have been jaw dropping to say the least. 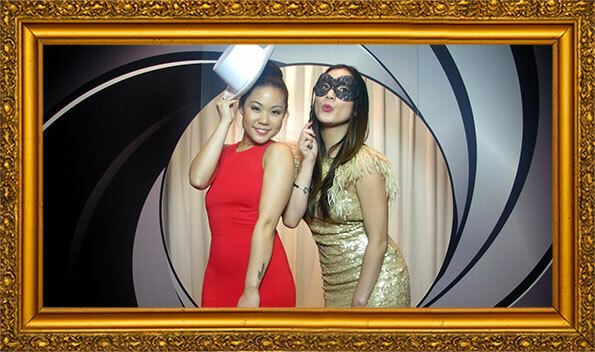 Contact Vintage Photobooths to discuss ideas for your own customised Pop Up Set today.